It was a BIG weekend; they all are this time of year. 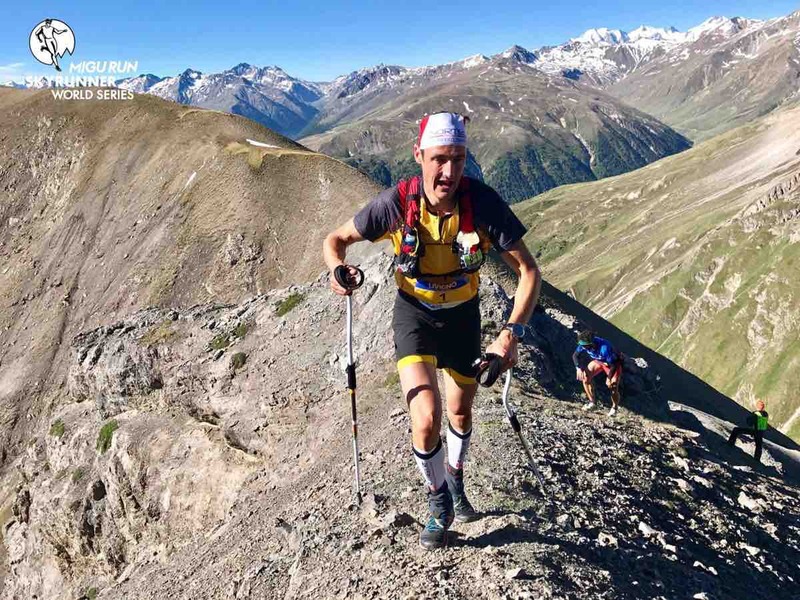 The U.S. Skyrunner Series got underway with the Broken Arrow Skyrace in California, the Skyrunner World Series continued with the Livigno Skymarathon in Italy, and the Ultra-Trail World Tour kept going with the Mozart 105k in Austria. We’ve got all of that in this week’s article, plus results from other races around the world. The two-day event opened with a Vertical K race, climbing just shy of 1,000 meters over 5k in distance. It was race numero uno for the 2017 U.S. Skyrunner Series Vertical K division, and paid out $500 to its race winners. Talk about making up for lost time! For the second time in as many weeks, Morgan Arritola went for a weekend double. Buoyed by trekking poles, Arritola climbed the snow-covered steeps in 47:18. She was followed–as she was at last week’s GoPro Mountain Games Spring Runoff 10k–by Anna Mae Flynn. Second-place Flynn summited in 50:13, and third-place Laura Haefeli, a former U.S. Mountain Running Team member, finished in 54:43. Uphill-ace JP Donovan kept Max King from repeating in the men’s class. Donovan, a race local, topped out in 41:37, nearly two minutes better than King. In town for the following week’s Western States 100, the all-in-good-fun-trash-talking Swede Elov Olsson was third in 44:29. Though not a skyrunning series event, the mid-distance race was no less competitive. The race featured over 5,000 feet of elevation gain in and around the famed ski area. Morgan Arritola doubled back to take her third win in four races, all in the past two weekends. She finished the challenging, single-loop course here in 2:45. Janelle Smiley edged Bree Thorpe for runner-up honors. The two were just over a minute apart with 2:56 and 2:57 finishes. Two weeks out from the IAU 24-Hour World Championships, Pam Smith stretched the legs on her way to a seventh-place 3:17 finish. Max King was untouched in this one. He ran 2:17 for a big, almost 10-minute, win over David Laney. Laney’s 2:26 though was good for a two-minute gap to third-place JP Donovan. Other familiar names in this set included Jason Bryant, Eric Ghelfi, and Brett Hornig. That trio was sixth, seventh, and eighth, respectively. The long course was the weekend’s marquee event, the first event of the 2017 U.S. Skyrunner Series’s Ultra division, and $3,500 in cash money went to each of the women’s and men’s winners. After a 2016 of strong results in shorter mountain races around the U.S., it looks like Kelly Wolf is back to do it all again. She scored a big win in 6:02. Third in last year’s U.S. Skyrunner Series Ultra division ranks, thanks to winning the series finale, Wolf’s early entry into the 2017 series might mean a greater go at the full series schedule, not to mention a quick jump to the sport’s upper ranks. Second- and third-place Stevie Kremer and Anna Mae Flynn ran 6:06 and 6:08, respectively. Like Morgan Arritola, this too was Flynn’s fourth race in the past two weekends. Her record was second, first, second, and third. If the women’s race was perhaps a surprise, the men’s finish definitely was. Fifth a year ago, former U.S. Mountain Running Junior Team member Tayte Pollmann has been on an upward trajectory. Vaulting ahead of Tim Freriks, right after Freriks won the Transvulcania Ultramarathon, though, was perhaps unexpected. Pollman, who is also still competing for the University of Portland, ran 5:03. Freriks was second in 5:07, and Nick Elson was third in 5:11. 2016 U.S. Skyrunner Series Ultra division champ Morgan Elliott was back in 12th at 5:48. The next U.S. Skyrunner Series races are the July 8 and 9 Whiteface Vertical K and Sky Race in New York. Though “wild and scenic,” this year’s Bighorn 100 Mile was said to be especially tough thanks to extended rain and mud. Amanda Taglioli kept the win in the Cowboy State. She went 24:58 on the largely singletrack course through the Bighorn National Forest. Lee Conner and Jenny Capel were second and third in 26:59 and 27:09. The men’s race ended in a four-way tie for the win between Andrew Skurka, Alex Ho, Brian Oestrike, and Eric Lipuma in 21:30. While we understand that this resulted from these men deciding to work together among the difficult conditions of the race, we’d love to hear from readers more specifics of this story. Leave a comment to share the details. In the 52-mile race, Leah Handelman and Guy Love won with 10:40 and 8:44 finish times. The Ultra-Trail World Tour’s Mozart 100 is actually a 105k race, starting in downtown Salzburg and touring the Sound of Music region. The course looks to be a mix of road, trail, and bike path, and does collect 4,700 meters of elevation gain in escaping the city. The race didn’t attract the caliber of field typically associated with UTWT events, however. Only five minutes separated the top-three women. Cecilia Flori (Italy but living in New Zealand) ran 12:03 to edge Simona Morbelli (Italy) by just two minutes. Kath Carty (Australia) was third in 12:08. 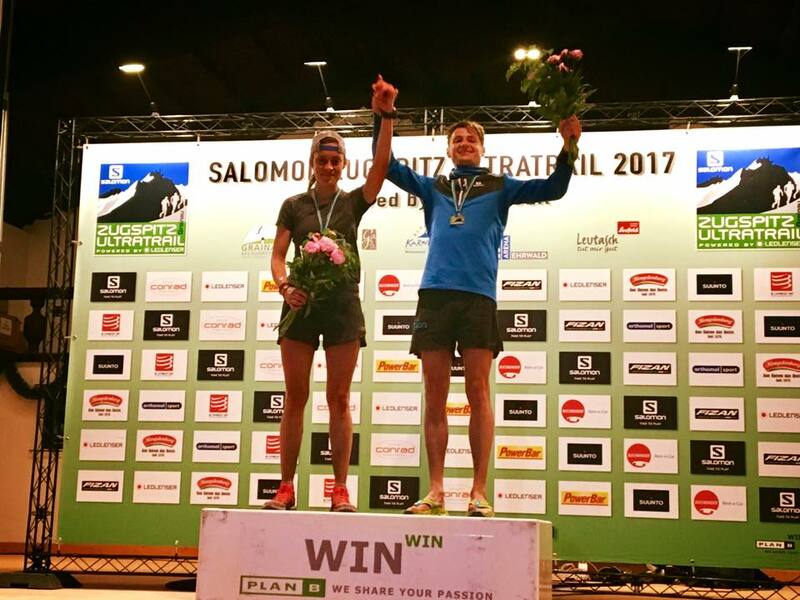 Flori was a surprise third earlier this year at the Tarawera Ultramarathon, behind Camille Herron and Magdalena Boulet. Pre-race favorite Francesca Canepa (Italy) did not finish. Men’s winner Alexander Rabensteiner (Italy) broke free of Harry Jones (U.K.) and Csaba Németh (Hungary). The three ran 10:26, 10:44, and 10:45, respectively. The next race in the 2017 Ultra-Trail World Tour is next weekend’s Western States 100. iRunFar has published in-depth previews of the men’s and women’s frontrunner fields, and will be covering the race live. Stay tuned. The 34k Livigno Skymarathon was part of the 2017 Skyrunner World Series, specifically the Sky Classic distance. The race was held on the border of Italy and Switzerland and took in some wild exposure. Ropes and chains were in place, and even mountain guides. Runners accumulated some 2,700 meters of elevation gain on the short course. Three races into the Skyrunner World Series Sky Classic Division and Maite Maiora (Spain) has won twice. Her 4:37 finish time here gave her enough points to leapfrog Megan Kimmel (U.S.A.) atop the series rankings. Maiora’s other win came at the Zegama-Aizkorri Marathon. Denisa Dragomir (Italy) and Laia Andreu (Spain) were second and third in 4:43 and 4:47. Tadei Pivk (Italy) repeated as men’s winner, finishing the adventure in 3:52. He was three minutes better than his 2016 run, though the course was said to have differed somewhat. As with women’s winner Maiora, also took home 2,000 Euros as a first-place prize. Second- and third-place Aritz Egea (Spain) and Eduard Hernandez (Spain) followed with 3:54 and 4:00 marks. The next Skyrunner World Series race is next weekend at the Olympus Marathon in Greece, again in the Sky Classic division. “Only one hill” is the popular refrain of the 7.6-mile road race that climbs 4,650 feet. The race–57 years in the making–pays $1,000 to each of its women’s and men’s winners. 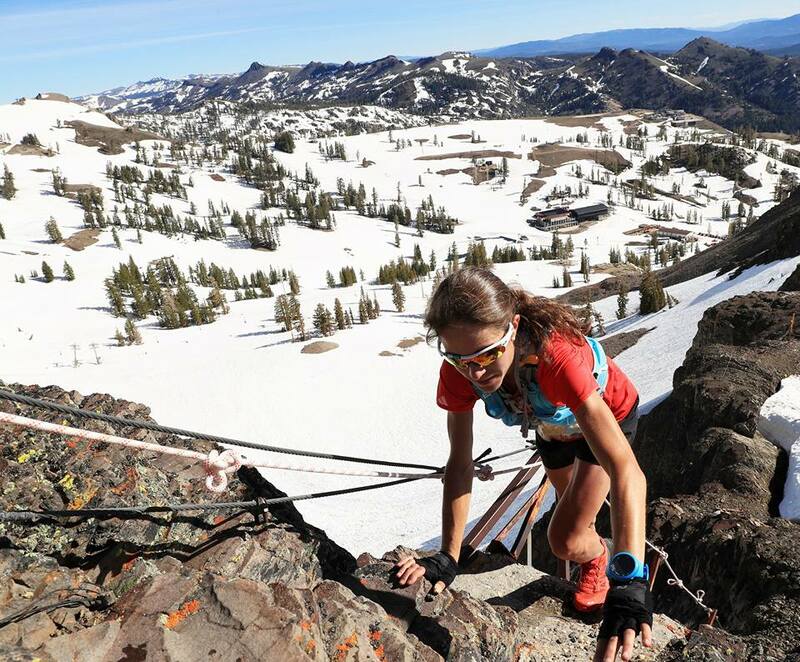 Shannon Payne regained her 2014 crown in the women’s race, reaching the Rockpile summit in 1:11:22. Perennial podium finisher Brandy Erholtz was second in 1:15:58, and Shelley Doucet was third in 1:16:36. It was Erholtz’s fifth runner-up finish, and 10th consecutive finish here. Men’s winner Joe Gray won for the fourth-straight year, again running sub-60 minutes with a 58:58 finish. Gray is the fastest American ever on the hill, and has simply been unbeatable in the U.S. over the last two years. Sage Canaday and Eric Blake, who both also have sub-60 finishes on their resumes, just missed that mark this year with 1:00:45 and 1:01:36 finishes. That lead three was well clear of all chasers–there was a five-plus-minute gap from third back to fourth. Canaday is off to the Mont Blanc Marathon next weekend. 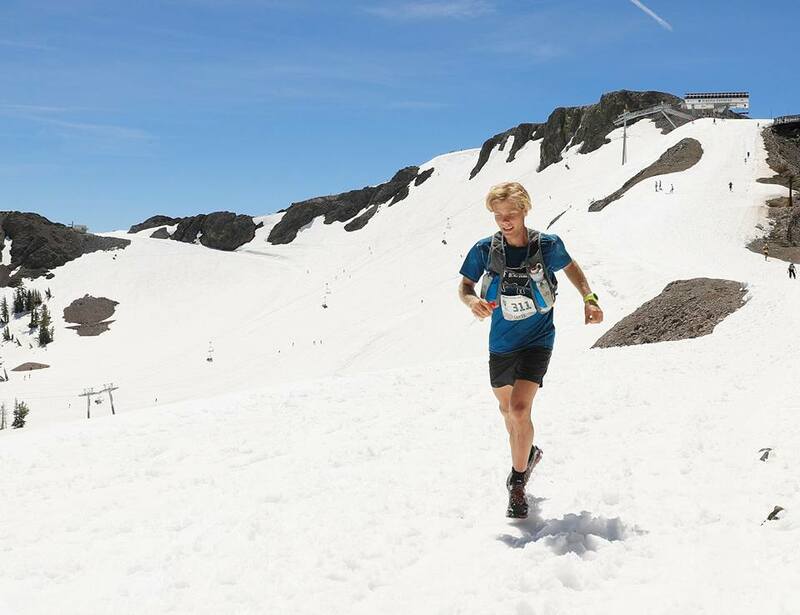 Jackie Harlow led five women under five hours on the high-altitude course. Harlow went 4:42 for the win. There would be no tie for second. The trail sisters kicked to the finish with Gina Lucrezi and Allison Macsas each running 4:49, Lucrezi 11 seconds in front. Men’s winner Timmy Parr defended both his home trails and his 2016 title. He ran 3:38. Just two minutes separated second through fourth with Jim Rebenack, Dan Metzger, and Matt Daniels running 3:44, 3:45, and 3:46. In the accompanying half marathon, Sara Woodward and Matt Kempton were victorious in 2:37 and 2:02. Kempton won by a single second over defending champ Jordan Jones. Jones indicated on social media that, after running the entire race together, he lost a friendly rock-paper-scissor challenge as the finish neared and stepped back in the final strides because of that. 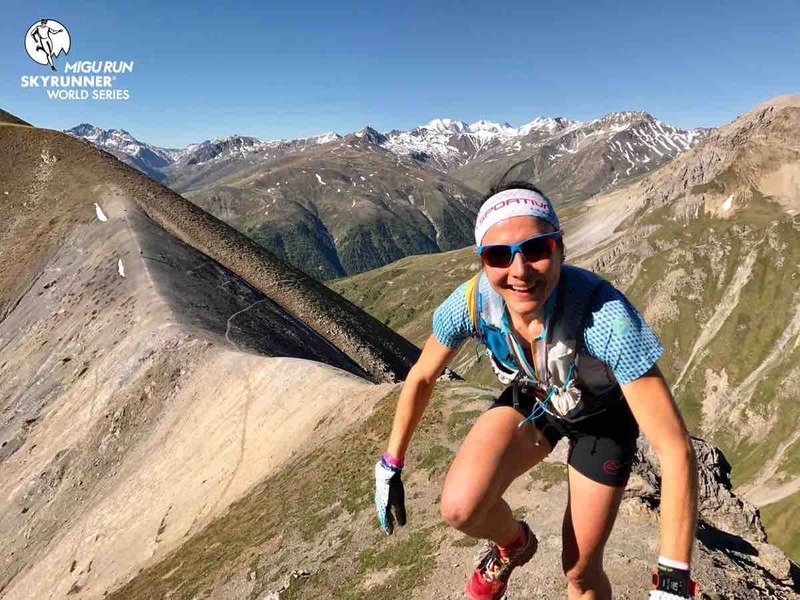 The Zugspitz Ultratrail is Germany’s biggest trail running event. The seventh-annual event has five race distances, including the big 100k that includes 5,400 meters of elevation gain. Lisa Mehl (Germany) and Thomas Farbmacher (Austria) won the long course in 13:54 and 11:22. Full results. 2017 USATF 50k road champ Tyler Jermann ran 2:19:07 to finish 11th at the Grandma’s Marathon in Minnesota. Full results. Women’s winner Maggie Walsh climbed Colorado 14er Mount Evans in 2:13, winning America’s Highest Road Race. Men’s best Nathanael Williams climbed in 1:40, finishing three minutes off Matt Carpenter‘s Mt. Evans Ascent course record. Full results. In Virginia, Mary Sketch went 4:36 to take the women’s win. Men’s champ Richard Morris, a 2:26 marathoner, was way out in front with a 3:40 winning time that brought him home 27 minutes ahead of second. Full results. The fifth edition of the Manitou’s Revenge Ultra, a 54-mile rugged and technical point-to-point trail race through the Catskill Mountains, was held in difficult conditions. Runners met off-and-on rain and fog, and slick, slippery rocks and ledges. The course is normally so difficult that 24 hours are allowed to complete the race. Kehr Davis easily defended her title in 13:30. In the men’s race, Ben Nephew prevailed with an exciting finish over Andy Vermilyea, only breaking away for good on the last rocky downhill. Nephew’s time of 10:57 is the second fastest for this course. Vermilyea was second in 10:59. Full results (when available). iRunFar will of course be on site at the Western States 100 with live coverage, and has separately previewed both the men’s and women’s races. Each of the last three women’s winners–Kaci Lickteig, Magdalena Boulet, and Stephanie Violett–will be back, and the men’s race is Jim Walmsley‘s to lose. Lickteig lost an ultra just once in 2016, finishing second at the Lake Sonoma 50 Mile. She was second (in a tie with Magda Boulet) at this year’s Lake Sonoma race, and second at the Quad Rock 50 Mile, but Lickteig is expected to again be rock solid over 100 miles. 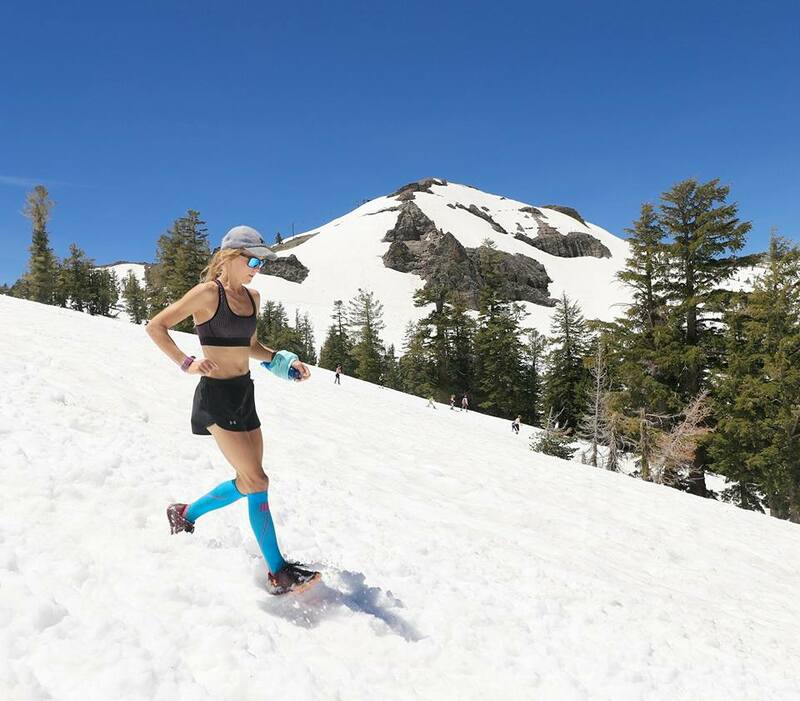 Her history with the distance dates to 2013 and, apart from her first Western States when she was sixth in 2014, Lickteig has finished no worse than second in six other goes at the 100-mile distance. Walmsley has long been said to be targeting the course record, not merely content to erase the memory of last year’s famous wrong turn. 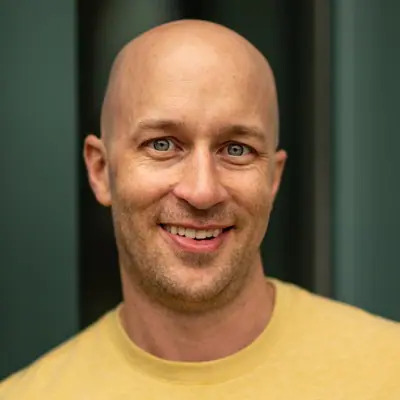 Much like last year, though, a long list of men’s contenders–Jeff Browning, Ian Sharman, Chris Mocko, and many more–will be ready to attack should he falter. 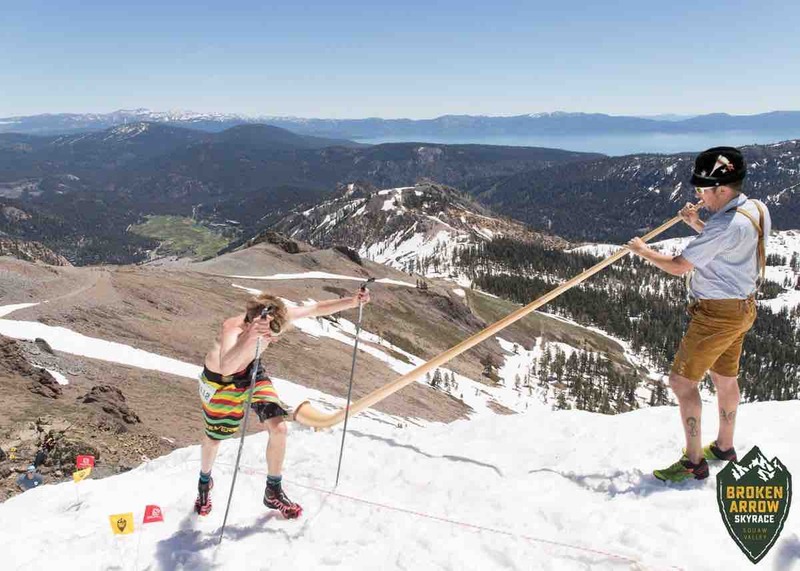 Don’t forget that iRunFar is hosting its annual Western States prediction contest. Make good picks and win some prizes. It was another big weekend. What other races can you update the world about? Leave a comment to share more race results. Bighorn was pretty wild this year! 200 runners (out of 375) DNF’d. Very few sub-24 hour runners.Rain, sleet, snow, mud for about 75 miles. The way the RD explained the tie was basically they all came off the mountain close to each other, and then ended up pushing the pace as a group on the 5-mile flat road back to town. I finished the 100, but my buddy doing the 32 mile race said people were just getting off the bus at the race start, handing the RD their bib, and getting back on the bus to go home like “Eff that”. I was one of those 50K people who got back on the bus. I was ready for the challenge mentally and physically, but came unprepared for the rain and wind that we encountered at the start, and given the layout of the first 14 miles of the 50K, I didn’t feel it was safe (let alone any notion of being enjoyable) to be out there. Had I brought my rain jacket, I would’ve gone, but you’re one bad slip or twisted ankle from turning a challenging day into something far more difficult for yourself and the volunteers, and it just wasn’t worth it for me. Lesson learned – it’s a mountain race, and despite the weather forecasts in Sheridan, be prepared! One more small race to add to your list: Old Gabe 50k. Tough 50k in Bozeman, MT. It did have an impressive ,1,2,3 finish (Mike Foote, Andrew Miller (WS 100 2016 winner), Mike Wolfe). Mike Foote had an impressive run and took the win in 5:29:28. As a note, Walmsley ran this race (with Andrew Miller) in 2014 and finished in 5:26:04 almost 8 minutes in front of Andrew (5:33 high)… The 2017 course is approximately 3 miles longer than it was in 2014. The first leg of the course has been re-configured with 2+ miles of switchbacks at Truman Gulch. This change occurred prior to the 2016 race. Also, new to the 2017 race were switchbacks cut into the Bostwicks. The mud made Bighorn into a wild slip’n’slide for at least the middle section of the course. The footing was tough and required a lot of extra energy. The best sections were like the worst wet spots of past years. It worsened as more runners turned single track into wide, multi-tread troughs. It was the wildest night I have had in four runs there and cost most of us many extra hours. Still a great, well run adventure. Congrats to everyone else who finished! 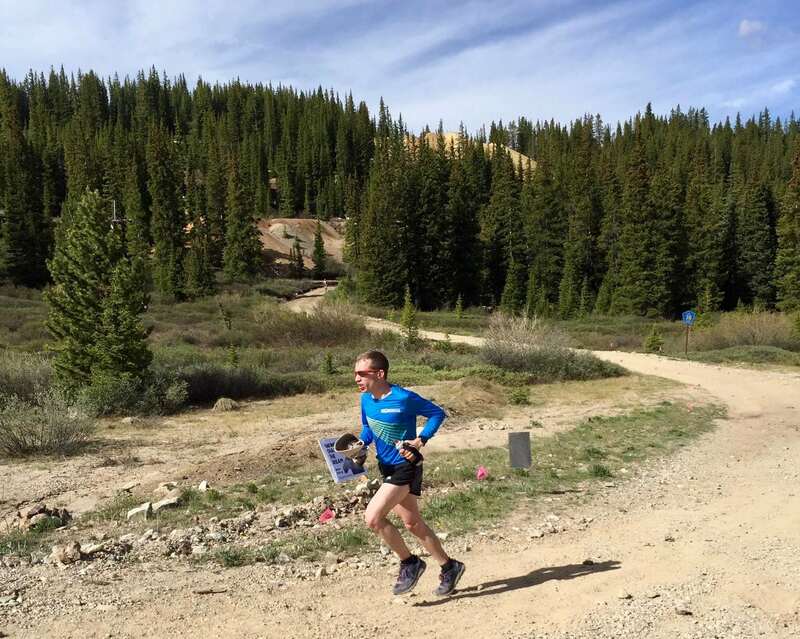 Hi Justin, have you seen the results from Bryce Canyon 100 anywhere? 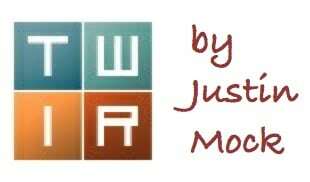 Thanks for the great column Justin. I really enjoy reading this every week. Will irunfar also be doing a preview for the Mont Blanc marathon that’s coming this weekend? We won’t have a preview of this weekend’s Mont Blanc Marathon events, but there should be some great racing going on over there this weekend. Eric LiPuma here. I’d love to give you guys some more info on how we ended up finishing the Bighorn 100 together. I wrote an abbreviated recap on my instagram account https://www.instagram.com/p/BVhYPy3F6KF/?taken-by=trail_beers_ but would love to talk to you guys more about how we all finished together. It was one hell of a day on the course but the race volunteers really kept us going and were a crucial asset to us even finishing the race. This is really great. Some people may seek to denigrate this accomplishment on account of a tie being somehow inimical to the point of racing, but forget all that. Every situation is unique and this one particularly so. Let the folks on the ground, suffering through these 100 treacherous miles, collectively determine what is fair. Good on you, gents! Thank you! So far i’ve only seen positive feedback. This was a very unique situation as the course became virtually not runnable with the levels of mud. The race became a survival competition more so than a running race so the decision to finish together was welcomed by all four of us. Agreed. I am usually the first guy to jump on the “ties are lame” bandwagon. Not this time though! To be honest, running alone out there in places was not only dangerous but possibly even reckless. I agree! I would have loved to have finished the event as a true “race” but the circumstances just did not allow for that. I’m sure anyone else who was present would agree that we did not take the easy way out. As an observer of the multiple posts on social media in regards to this year’s ‘Broken Arrow Skyrace’ weekend’s races, it would appear that it is fast becoming a ‘must do’ race(s) here in the U.S. Lots of kudos went out to the race organizers, and looks like the athletes had a hell of a lot of fun out there. Probably doesn’t hurt that the scenery there is gorgeous, and the weather could not have been better. As someone who ran Broken Arrow… meh, I don’t plan to go back. Cool location, great competitors, but mediocre management. Last minute route change with no email, learned about it at the pre-race meeting. Required paying extra if people wanted to change from the 52k to 26k (after having already paid the more expensive 52k entry fee). Poor aid station placement. Smart runners completely bypassed the High Camp aid since it was immediately before a steep downhill 3 miles to the next station. Also lots of incorrect information – the main race coordinator said there were drop bags at multiple aid stations and had to be corrected by the others that only at the start/finish were there drop bags. He also said there would be tailwind and gu at the 1.5 aid station, which was in fact water only. It’s also not a great race for anyone with family or friends hoping to spectate. The one recommended accessible place on the course was to pay $30 to take the tram to high camp, but since it was only 3 miles (and massively downhill) from the finish and the tram only ran every 20 minutes, many runners finished before their family or friends could make it down the mountain by tram to see the finish line. I had fun, but I wouldn’t call it a ‘must do’. I agree… meh is right. There are so many better races this time of year. Will not be back. That’s too bad. I’ve only heard good things from everyone I know that was there this weekend! I agree on Bighorn. People were dropping from hypothermia, knee gashes to the bone, torn muscles. It was unrunnable for a 40 mile stretch. I got pulled at Footbridge for weight gain, and there were people coming in to the 30 mile point and handing in their bibs…..they wanted no part of the sub freezing overnight. Brian was 100% correct…..it was a survival situation. If you didn’t buddy up it was borderline stupid to be out there alone. Upside; as a result of the conditions I made 6 new friends bonded by the experience of true adversity and suffering. I felt truly alive out there! In a day and age where authentic experience is fleeting, Bighorn 2017 delivered in spades! AJW – I will hope for and look forward to a full race report. Nothing like the fellowship of adversity to make a fun and interesting ultra story! Coming to the Taproom this Friday! Here is the local press article on the Bighorn “tie”. I paced in this thing. It was brutal!!! I’m a local and have never seen conditions like this on the course. This kind of stuff is what seperates the ultra community from the rest. The best folks around! Just a note on Harry Jones. Though Welsh, he’s based in Thailand, and a very strong runner indeed. This has been bothering me for a while. You often list “familiar names”, which is fine. But it seems odd to list the top nine finishers of a race, while leaving out the 4th and 7th place people, or list the top 8, except for #4 and #5 because they aren’t “familiar” to you. This also bothered me, I think this should almost be the other way around, if someone unfamiliar lands in between all those big names it would be great to hear about them. I really like reading through the news, I think the reporting in general is excellent and I appreciate it must be hard to cover all the races you do without reprinting all the results. The Great New York 100mi/ 100K Running Exposition took place.